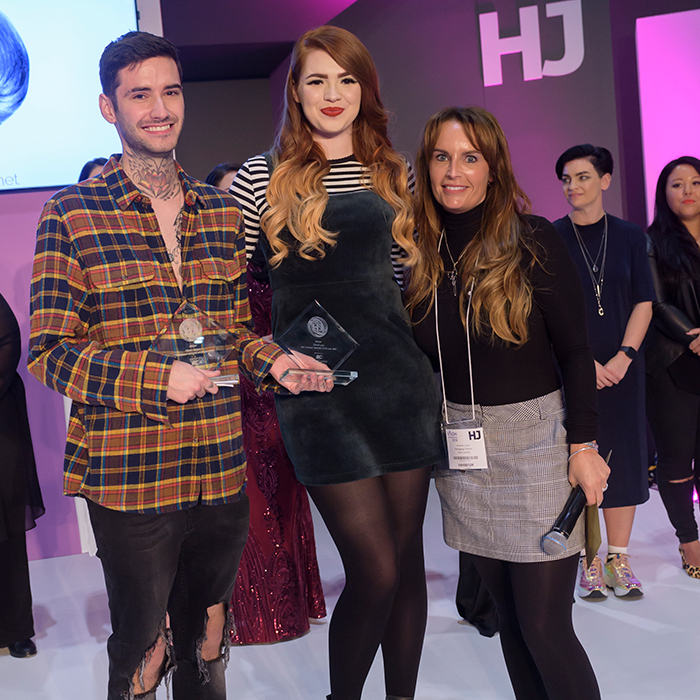 Celebrity extensionist, Louise Bailey, has launched a series of training courses to help stylists learn how to apply extensions. Louise, whose clients include Yasmin Le Bon and Ellie Goulding, is known as one of the best extensionists in London and her courses aim to teach students how to apply extensions professionally, discretely and to create colour and volume as well as lengths. 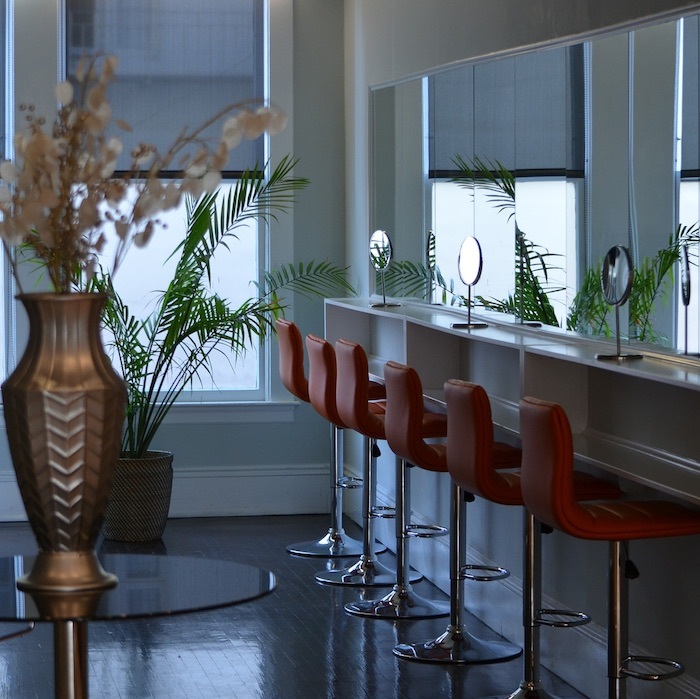 Teaching in the prestigious Four London salon in Mayfair, Louise is striving to change the face of the hair extension industry by sharing her knowledge and highlighting the importance of looking after clients’ natural hair. Extension Professional Cold Fusion Hair Extension Training. Duration: Two days of intense training at The Extension Professional Academy with one week of practical study in between. 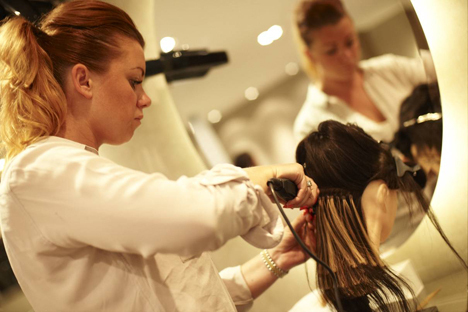 Student profile: Student must hold NVQ Level 2 Hairdressing Qualification. Description: The Extension Professional Course introduces students to the fundamental ethics and basic training of cold fusion hair extensions. This system has been designed to preserve and enhance the natural hair whilst still producing the full benefits of hair extensions. 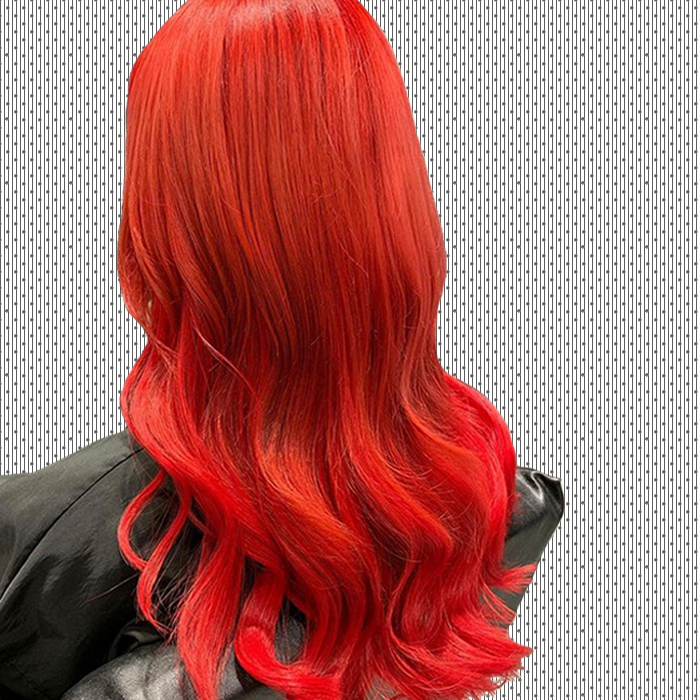 The main aim of Extension Professional is to repair the reputation of the hair extension industry with the emphasis on damage-free hair extensions.